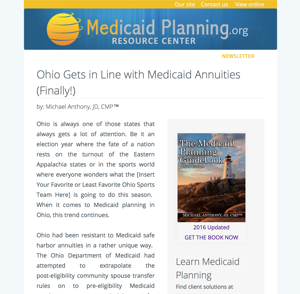 Does your firm or company need an update on recent changes in Medicaid Planning? Want a live training opportunity without the cost of travel? Prefer to do your training in person? For in-person training for groups of 15 or more, we can provide an in-house training program that is customized to meet your needs. These can often be coordinated with in-person marketing events or public speaking engagements. Additionally, we occasionally do live in-person intensive training programs around the country. To get notified when a training session is coming to your area, email team@mediciadplanning.org. We can provide training on a number of different topics and for varied length and duration. Intensive training program with feedback. Case study program, with real-life practical examples. 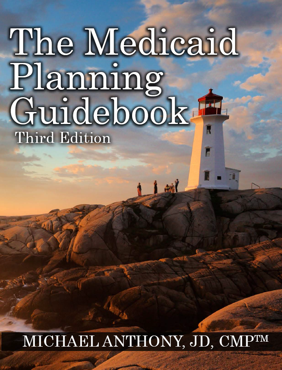 To have a specialized training program designed for you or your firm, email team@medicaidplanning.org.